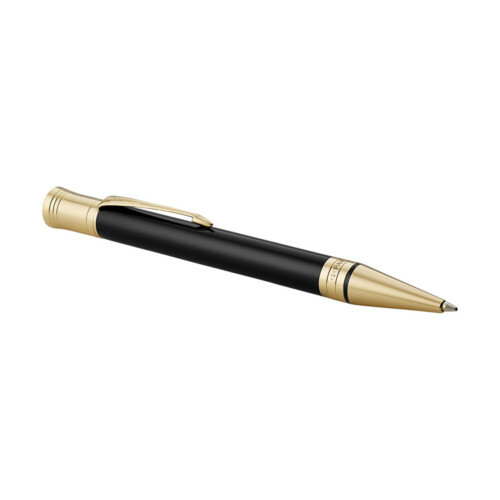 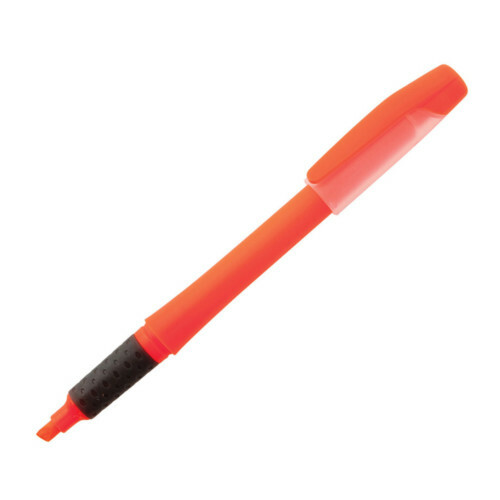 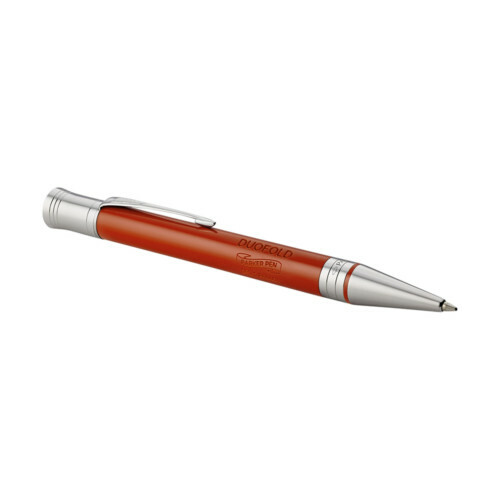 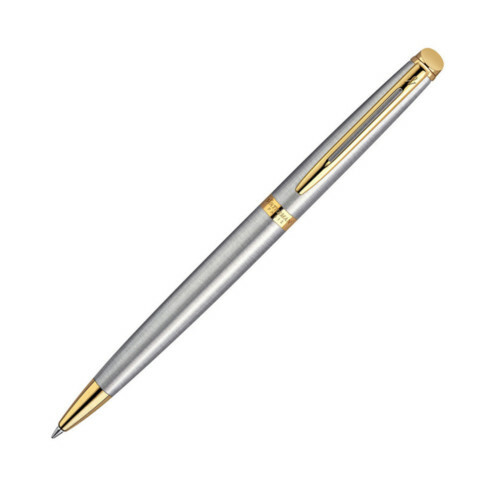 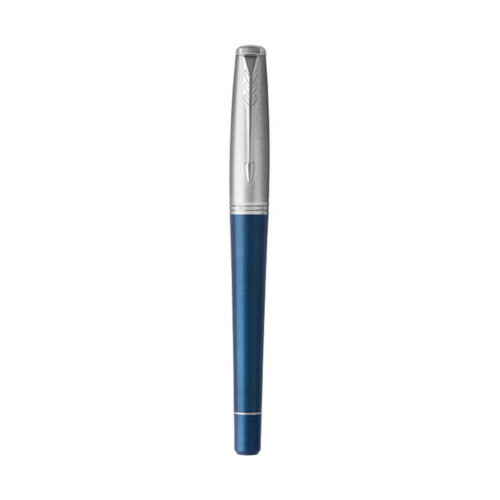 Striped patterning on the barrel gives this exclusively designed ballpoint pen a lively character. 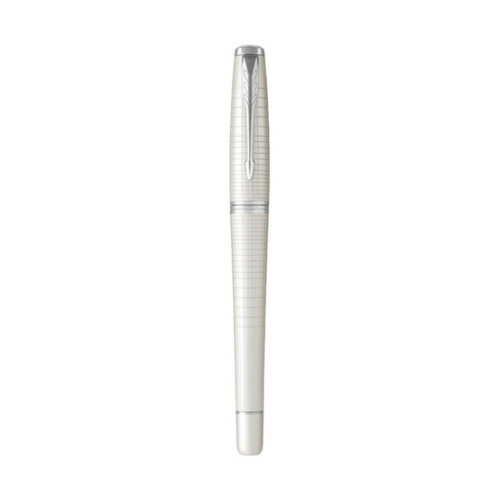 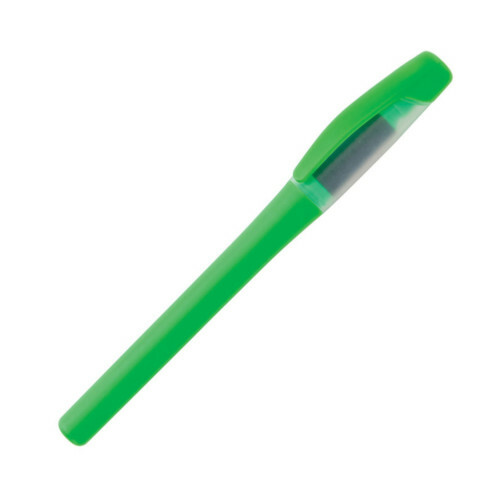 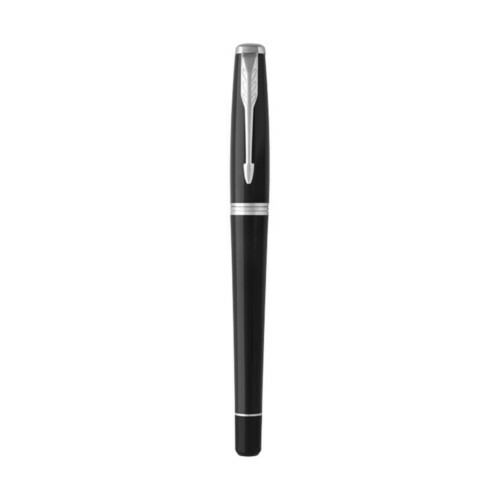 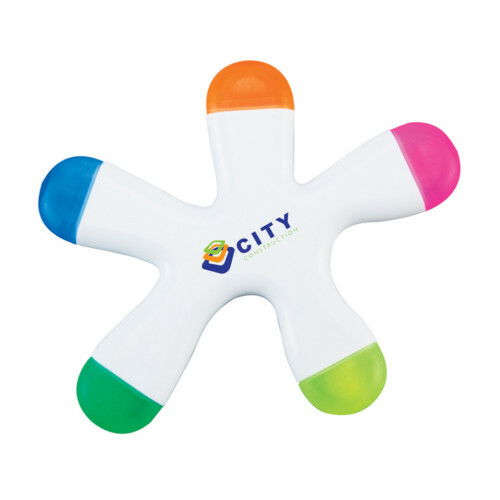 the top of the pen offers doming options. 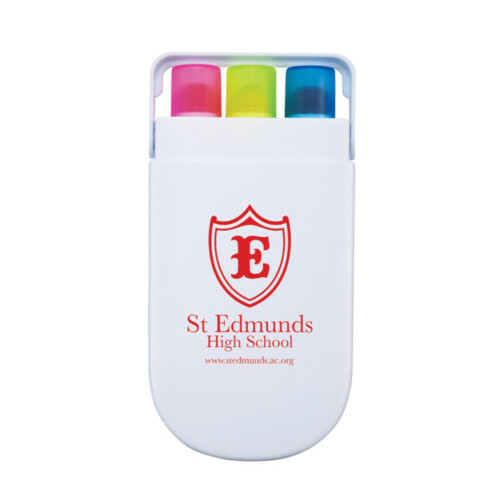 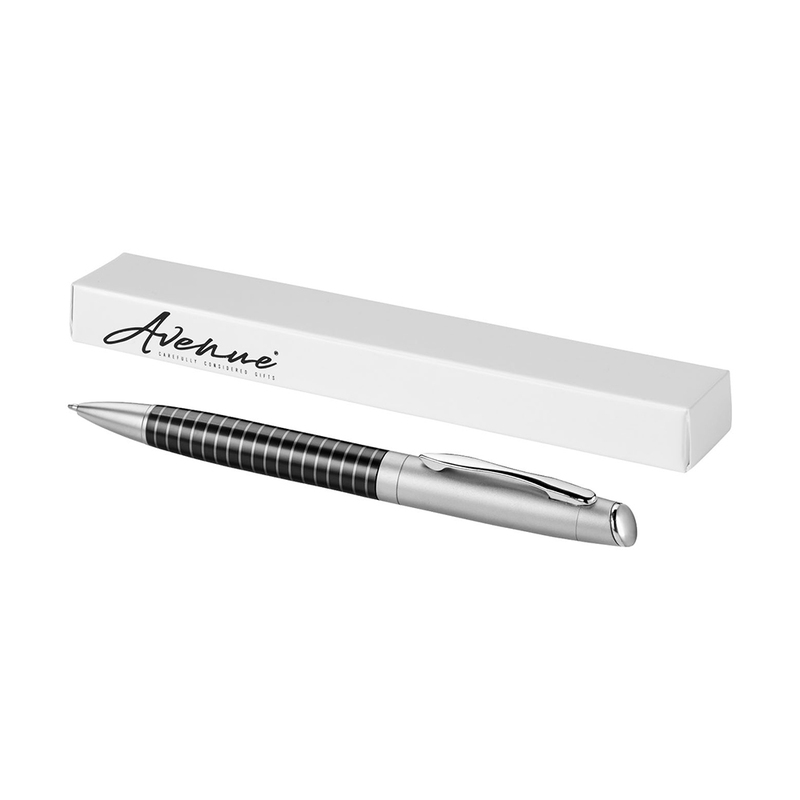 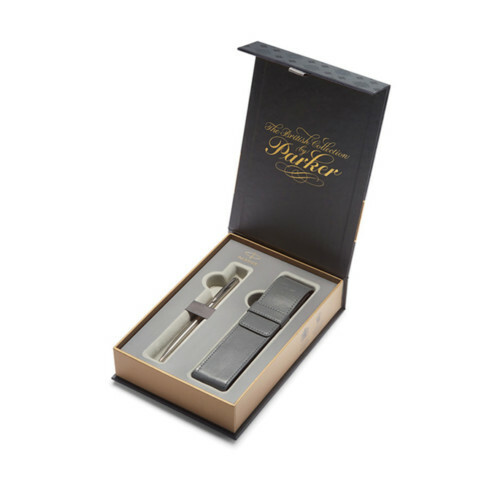 Includes Avenue pen gift box.